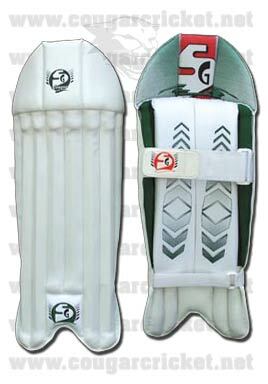 Good quality traditional styled pad made from strong, wipe-clean PVC facing. Cashmillon filled cane reinforced construction that gives excellent protection, and least ball bounce on impact. High density foam vertical bolsters. EPE foam-filled top hat. Wear resistant PVC instep with hard-wearing piping.